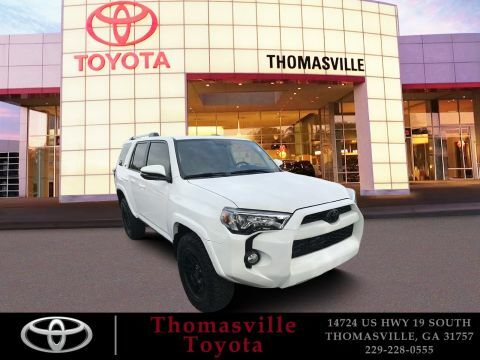 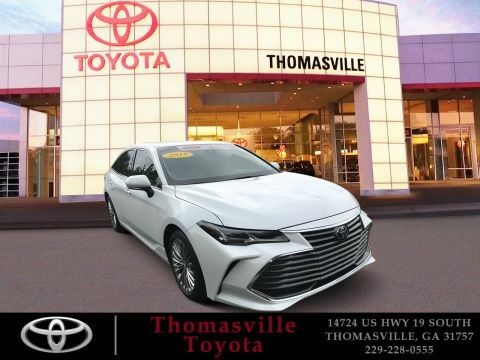 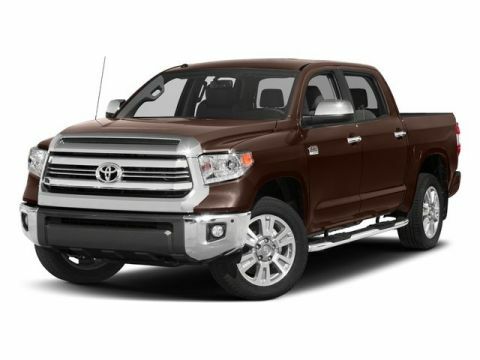 ***Thomasville Toyota, Your Six Time Winner of Toyota's Prestigious President's Award! 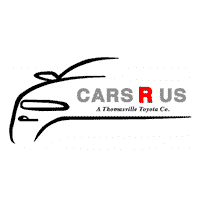 *** Clean CARFAX. 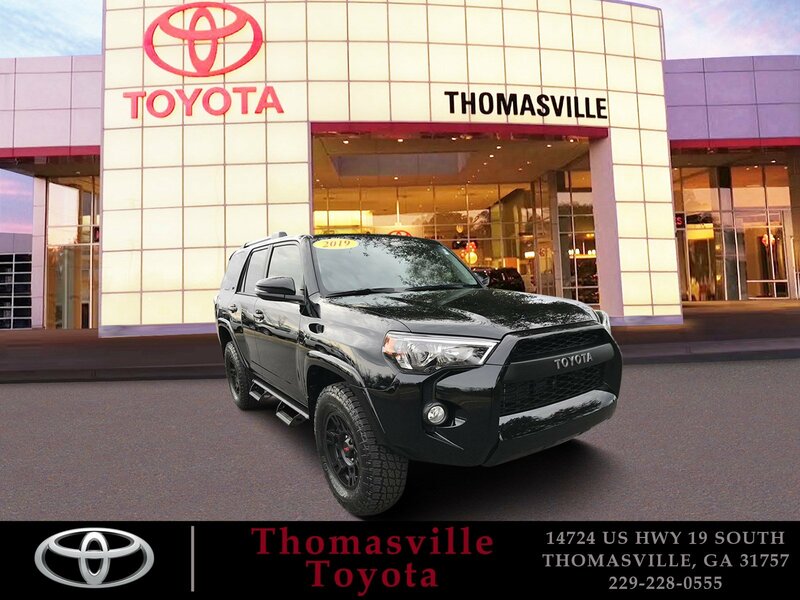 Midnight Black 2019 Toyota 4Runner TRD Off-Road Premium 4WD 5-Speed Automatic with Overdrive 4.0L V6 SMPI DOHC 4WD.Odometer is 9014 miles below market average!